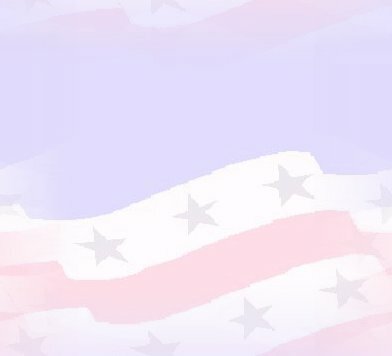 Membership in the Sons of Veterans Reserve is open to any Member (Hereditary), Junior (Hereditary), or Associate (Non-hereditary) of the Sons of Union Veterans of the Civil War. 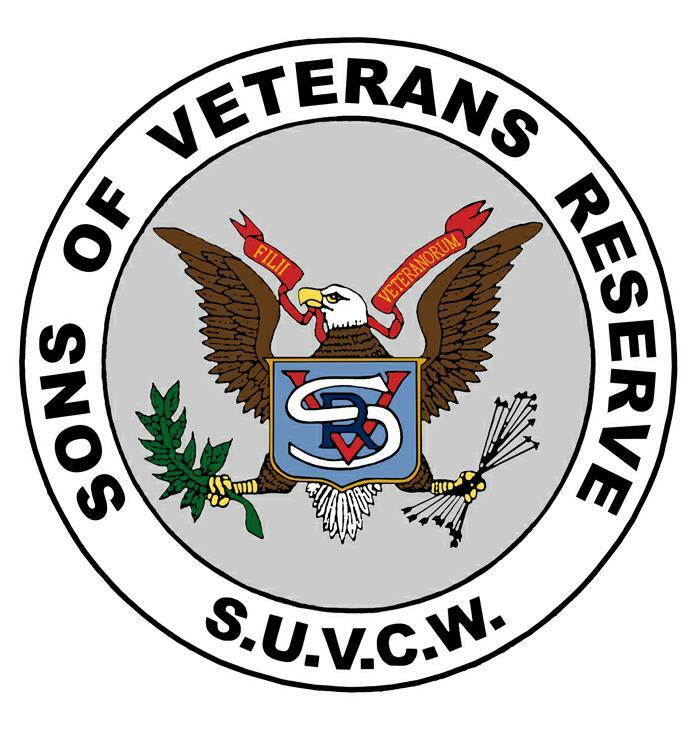 To be in the SVR you must be a Member or Associate in the SUVCW. Units and individuals must file an application for membership. Minimal annual dues are charged all SVR members.